Château Malescot St Exupéry is a third classed growth located in the Margaux wine commune. 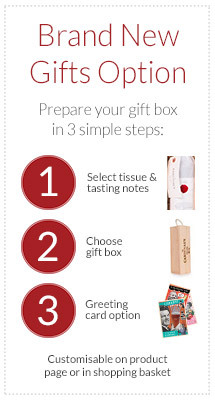 This wine, a blend of 50% Cabernet Sauvignon, 35% Merlot, 10% Cabernet Franc and 5% Petit Verdot, will appeal to the lover of mature red Bordeaux. 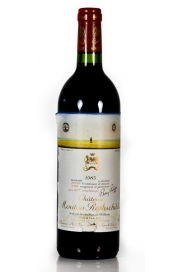 Wonderful vintage of Château Mouton Rothschild with a deep, rich colour and lively nose of mushroom, tobacco, blackcurrants and olives. 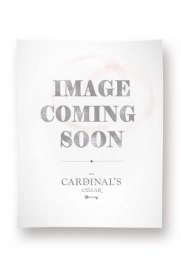 A beautifully balanced medium-bodied wine with a smooth texture of satin and a long finish. 1983 was the year that Robert Parker stated that this red Bordeaux had truly returned to the top rank of its appellation and one of the best wines of the vintage. 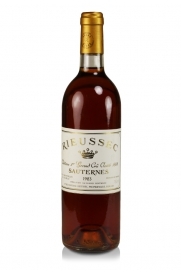 Château Rieussec is a Premier Cru Classé Sauternes which is known for its good value and quality from this exalted appellation.